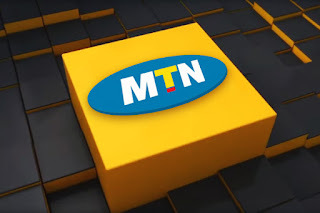 MTN Xtra time is a MTN product that allows customers to borrow airtime and pay up on their next recharge. Before now, the service fee is 10% of the amount you want to borrow and this automatically reflects in the total amount you get when you receive the credit for example; you get NGN 45 when you borrow NGN 50. The sms received from MTN this afternoon comes with a big surprise as it announces a new service fee of 15% against the usual 10% starting from October, 12th 2016. This simply means that you will now be made to pay a service fee of 15% anytime you borrow airtime from MTN. Let's quickly do some simple calculations to determine how much you will now receive when you borrow airtime from MTN according to the new 15% service fee. Based on this new service fee, I won't say MTN is trying to discourage customers from borrowing airtime but as a matter of fact this new service fee is a sign that MTN only wants you to borrow airtime during very critical situations that is worth paying 15% to say thank you to MTN. Would you still consider borrowing airtime from MTN? Tell us your opinion via comments.